In Air Classics, aviation history comes alive with breathtaking and first-person accounts and photos of aircraft and pilots who wrote history in the skies. 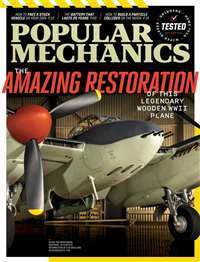 The oldest publication in its field, Air Classics Magazine contains a unique blend of les about aviation's dynamic history, from the dawn of flight to current happenings in aircraft restorations and flying. Each issue contains information about vintage and classic aircraft, major air show coverage, profiles on great fighter aces and the works of aviation artists. 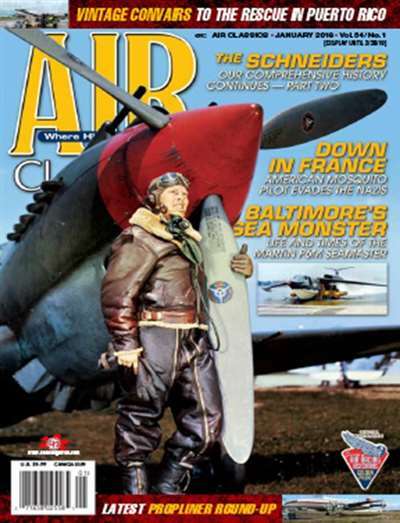 Subscribe to Air Classics Magazine at MagsConnect Canada. I've given Air Classics magazine subscription to my Dad for years. He is a Retired Pilot and he loves the older aircraft. 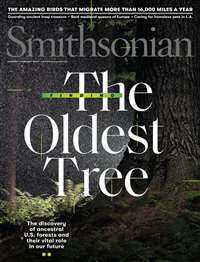 Excellent magazine for those who love these great classics. 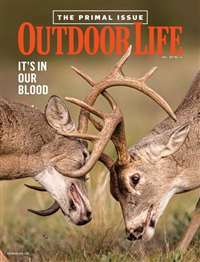 I have subscribed to this magazine for many years and have seen it change and reinvent itself several times. The 2006-7 version is far superior to its older incarnations. The current version is an aviation history journal and does not cover "current events" in aviation which are reported in duplicate in many US and UK journals. I am also pleased that model aircraft are not covered as there are exellent model journals available. This is a nicely done and well illustrated historical journal and approaches but does not quite reach the excellence of the UK's Aeroplane Monthly. This is a great magazine for the enthusiasts of military aircraft. 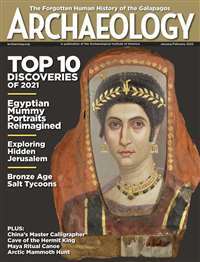 The magazine covers military history, a/c restoration, museums and various activities. 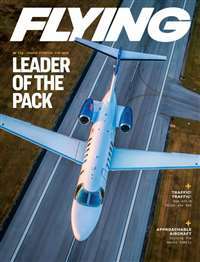 This was a suplement to the old "Wings" and "Airpower" magazines, but with the loss of these two, it covers a great void.